Formed in 1984 we have grown rapidly and developed a solid client base, servicing a wide variety of companies throughout Scotland and the UK. We specialise in Daily Cleaning Services to a vast range of commercial clients from large offices, retail store cleaning for high profile chains to life science companies and large public venues. 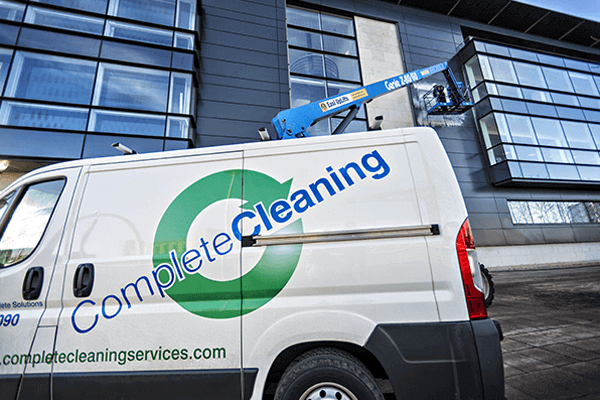 In addition to Daily Cleaning Contracts we carry out specialist one off cleans for major construction companies and house builders. Scottish Television and the Glasgow Royal Concert Hall are amongst our list of prestigious clients. With over 400 dedicated staff, we pride ourselves on our customer retention rate and still have many of our original clients from 30 years ago.